San Francisco (Obama.net)- With the New Year now upon us, it was only a matter of time until American politics take up headline news once again. And on Sunday, exactly that happened. President Barack Obama signed the first bill of 2011 into law as he put his John Hancock on the 9/11 Health Bill, or the James Zadroga 9/11 Health and Compensation Act as it is written on the document. Obama put pen to paper while on vacation. Obama and his family are in Hawaii right now. A staff member from the White House took the document all the way from the Capital to the island of Oahu in Hawaii just so the President could sign it and make sure that there is no long delay until the new health coverage is made available. 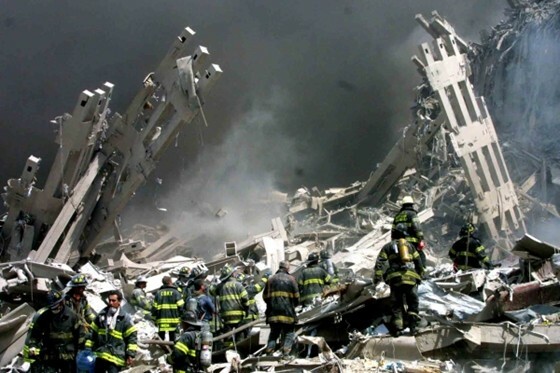 Survivors and the first responders who were present for the 9/11 terrorist attacks on the World Trade Center in New York City are now going to receive free medical coverage as a result of the bill. The Victim Compensation Fund is also going to be made available so that financial assistance will be there for those affected by the terrorist attack over nine years ago. New York officials are extremely pleased with the passage of the bill, as their citizens have been coping with the events and subsequent effects of that day for nearly a decade. Other lawmakers touted Obama for pushing for the bill and signing it despite being on his vacation. The action was taken as a sign that the United States “government has not forgotten the thousands who have served and suffered,” according to Jerrold Nadler of New York. While the attacks of that day will never be forgotten and can never be compensated for, the men and women who risked their lives to help their fellow human beings on that day can now rest assured that the United States government has their best interests at heart and will be looking after them medically and financially.